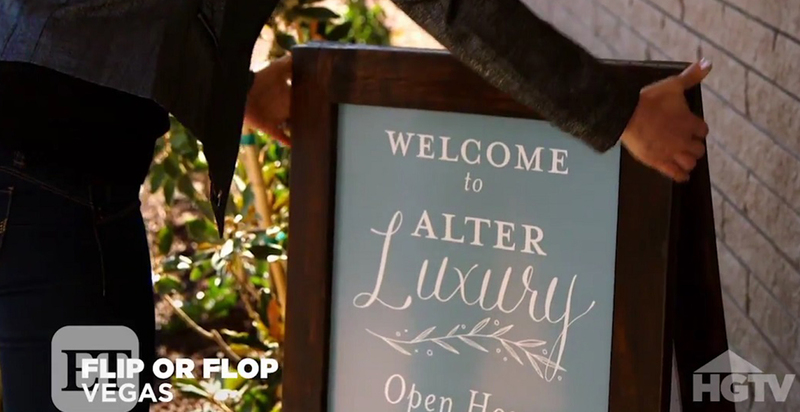 New York [For Immediate Release—March 2, 2017] HGTV’s Flip or Flop phenomenon, which started with Tarek and Christina El Moussa flipping houses in Southern California, is expanding to include new duos and additional titles set in cities across the United States. HGTV has five new opportunities to flop. The hit home-and-garden network is creating five spin-off versions of the very popular series “Flip or Flop” featuring new couples hosting in place of Tarek and Christina El Moussa, a rep for HGTV confirmed to the Daily News. 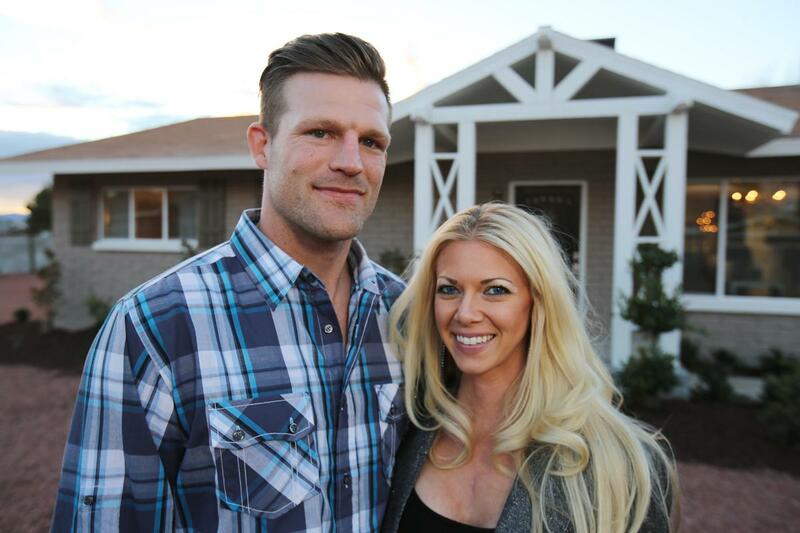 Flip or Flop: Las Vegas is set to premiere on April 6 with Bristol and Aubrey Marunde taking Tarek and Christina’s roles. 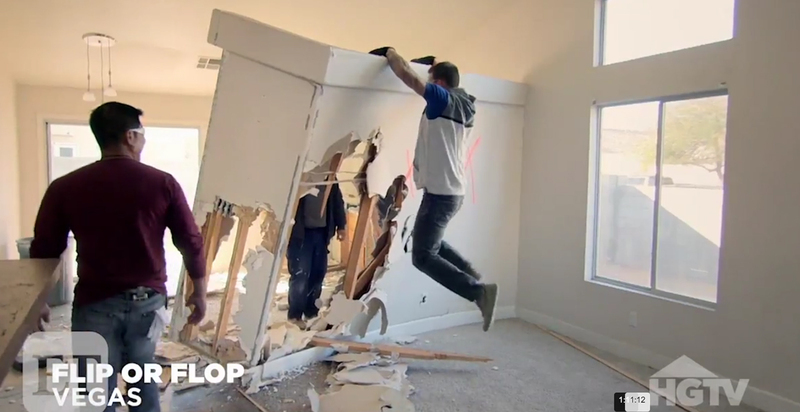 Flip or Flop is tackling its most ambitious project yet. HGTV’s hit home renovation series, set in Southern California, will expand to Chicago, Nashville, Atlanta, Texas and Las Vegas in 2017 and 2018, Us Weekly reveals exclusively in the new issue. Watch a preview in the video above! 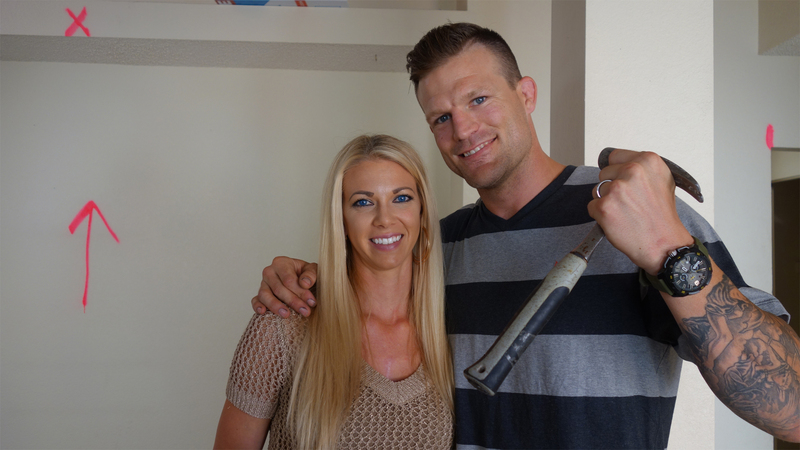 EXCLUSIVE: Meet the New ‘Flip or Flop’ Pairs Getting Their Own Spinoffs! The show, which started with former couple Tarek and Christina El Moussa, is expanding to five more cities, starting this year. Chicago, Nashville, Atlanta, Texas and Las Vegas are all getting their own version of the series, starring different pairs, who are not necessarily married. 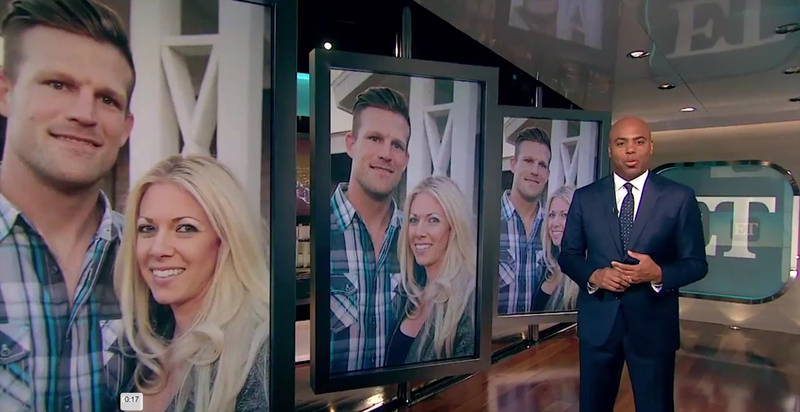 Tarek and Christina El Moussa are no longer the only stars of “Flip or Flop.” HGTV announced several new spinoffs of their hit show “Flip or Flop” that will feature pairs flipping homes across different states. 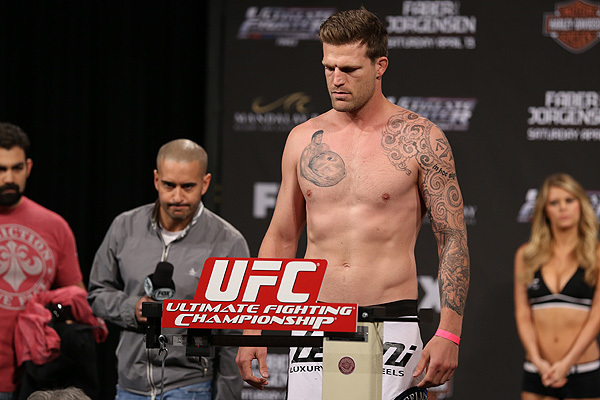 The last time the fight world saw Bristol Marunde in action, it was in the main event of RFA 31 in downtown Las Vegas last October. He took on Gilbert Smith that night for the promotion’s welterweight title but wound up losing via fourth-round TKO when his jaw was broken.